Need assistance with on-set safety? For advice and bookings, please get in touch and we will be more than happy to help. Development Personnel Limited trading as On Sight Safety Solutions. TV, film and advertising location safety. Wire restraining, technical rigging and training for actors and crew. 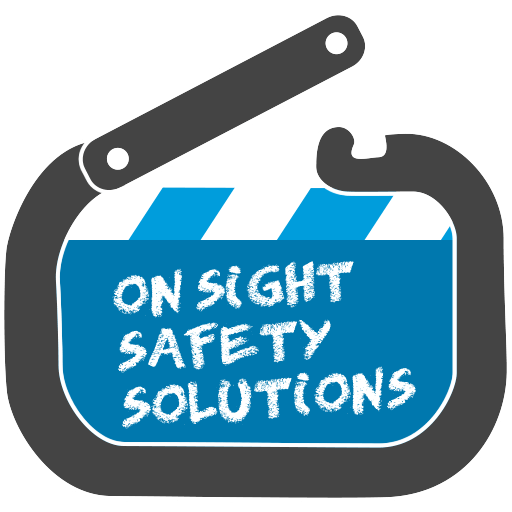 Copyright © On Sight Safety Solutions. All Rights Reserved. No reproduction, in whole or in part, without written permission.